At Strong Athlete™, our philosophy is to help athletes, professionals, and individuals push past limits and become the best version of themselves. 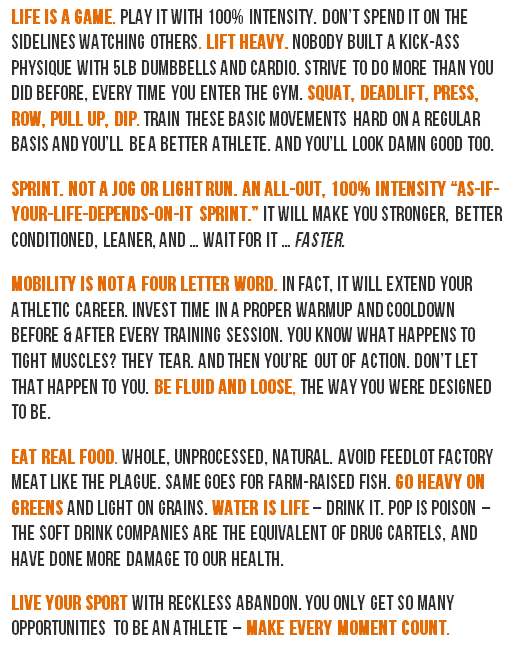 This goes beyond training hard and eating right; being a Strong Athlete is a state of mind. 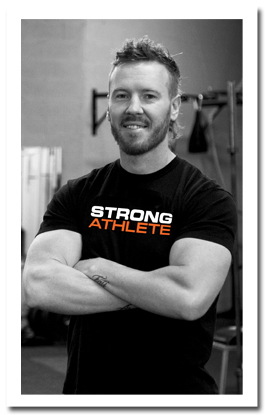 Strong Athlete was founded in 2011 by Strength & Conditioning Experts PK Mills and Gaétan Boutin. With over 40+ years of combined experience in the industries of sports nutrition, athletics, and fitness, the Strong Athlete team is dedicated to helping athletes and “athletes at heart” achieve their maximum potential through a synergistic approach to intense training, nutrition and mental conditioning. Strong Athlete’s online coaching and personal training system has helped numerous clients build lean muscle, burn fat, enhance athletic performance, increase mobility and improve overall health. Currently Strong Athlete provides online training & nutrition programs worldwide, with a variety of options including: Rapid Fat Loss for Women, Rapid Fat Loss for Men, Physique Competition (Bikini/Figure/Physique), Bodybuilding Competition, CrossFit Performance Nutrition, Adventure Race Performance Nutrition, Fighters Performance Nutrition, Strength & Power for Athletes, and much more. Strong Athlete also provides one-on-one and group training for clients in the Greater Toronto Area. We currently have packages for Personal Training, Competition Prep (bikini/figure/physique/bodybuilding), and Strength & Conditioning for athletes (Hockey, Fight Sports, Baseball, Football, CrossFit, Soccer). Please visit our Results section to learn more about the inspirational men and women who have been coached by Team Strong Athlete.